Swain Destinations has been a family run business since its inception. 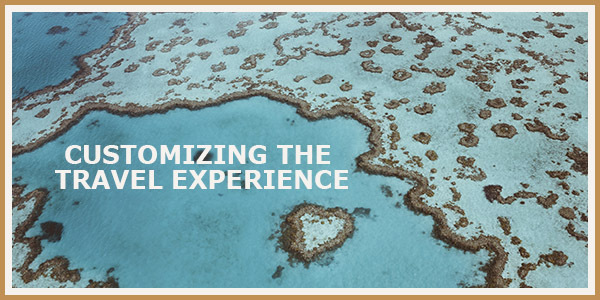 With over 27 years of customized travel experiences to Australia, New Zealand, Africa, Asia and India, Swain Destinations has become a leading travel company for family travel. Offering a wide range of activities, accommodations and experiences worldwide, we’ll work together with Swain Destinations to create an itinerary perfectly suited for your entire family, whether you are traveling with toddlers or teenagers or both. Brimming with cultural immersion, cosmopolitan adventures and luxury escapes, Australia’s diversity brings captivating experiences of all sorts. Remote beaches frame prehistoric rainforests, inviting daydreams and adventure. Encounter windswept deserts that blow across rustic towns where locals chat about art and politics at the corner pub. Stumble upon coastal cities that come alive with the sights and sounds of culture and cuisine and fall asleep to the sounds of wonderful wildlife. 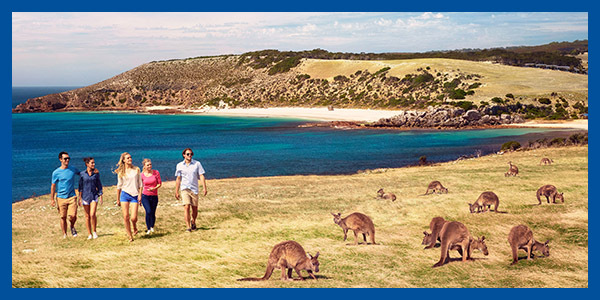 Walk among huge water-sculptured granite boulders and picnic with a pack of kangaroos and wallabies. From thrill-seeking adventures to relaxed waterfall walks, New Zealand has something for every generation. 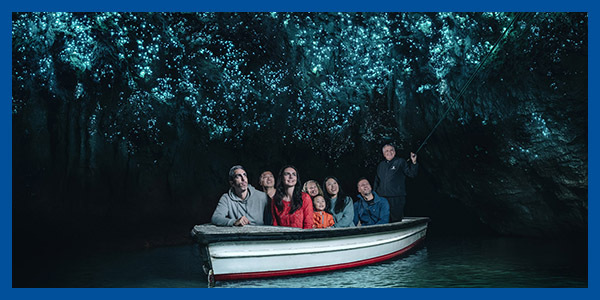 The North Island serves as the gateway to this picturesque country, where there is an abundance of wildlife, unique glow worm caves and Hobbiton. The South Island of New Zealand is home to some of the country’s most rugged scenery and active experiences, including trekking, skiing, jet boating and even bungee jumping for families craving adventure.